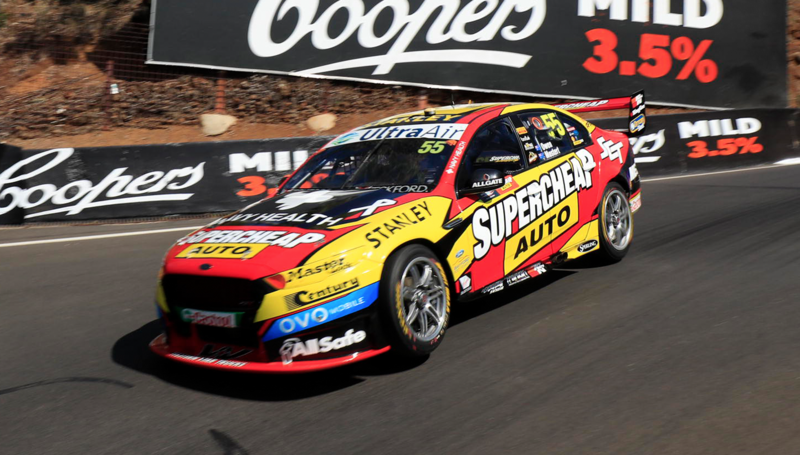 Chaz Mostert ended the opening day at the Supercheap Auto Bathurst 1000 outside the top 20 after a vibration in Practice 3. The 2014 Great Race winner aborted a green tyre run at the end of the 60-minute session having felt an issue on his outlap. Mostert had an otherwise promising start, topping the opening session before watching Steve Owen end up second in the co-driver outing. The Supercheap Ford was then sitting in the top five in Practice 3 before the final runs began. 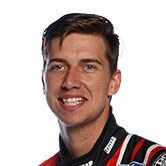 “Chaz had a vibration on the wheels that went on his car,” explained Prodrive boss Tim Edwards of the poor final result. “It’s either the way it’s gone on the rim, it could have been damaged when it went on, we don’t know. 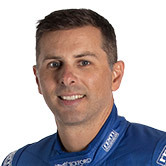 Mark Winterbottom ended up as Prodrive’s top entry in seventh ahead of Jason Bright in eighth and Cameron Waters in 15th. “It’s a quick pace for a Friday, but I’m not daunted at all,” said Edwards, with Winterbottom having been 0.75 seconds slower than fastest man David Reynolds. “At the end of the day I’m more interested in how our car is as a race car than anything else. “You can have a great qualifying car but if you don’t have one that’ll look after its tyres for 20 laps, it makes for a long day on Sunday. That’s been our approach here the last few years. Edwards added that the team had little difficulty adjusting back to the 2016 Dunlop tyres that are being run by all teams this weekend. “To be honest we’re very surprised at how close our set-up is to how we always run,” he said.